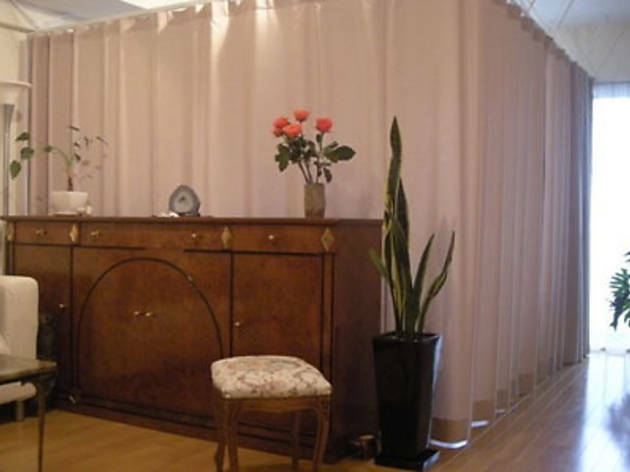 Located in Tokyo’s Meguro ward, Ito Shinkyu Chiryoin is an acupuncture clinic that’s run by a female practitioner who specializes in treating only women. 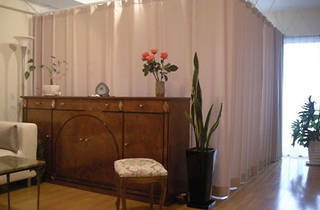 This well reputed clinic is based in a single apartment room, in which patients are treated one on one, and requires all appointments to be made in advance. Patients are quizzed on their medical history, lifestyles and eating habits before changing clothes to receive treatments that use ‘painless acupuncture needles’, ‘virtually heat-free moxibustion’ and other treatments that encourage the body’s self-healing process through natural techniques. Initial consultations take about 2 hours, after which, patients then receive specially tailored treatments that take approximately one to one-and-half hours. The clinic also offers fertility counselling and acupuncture for children.